Are you too skinny? 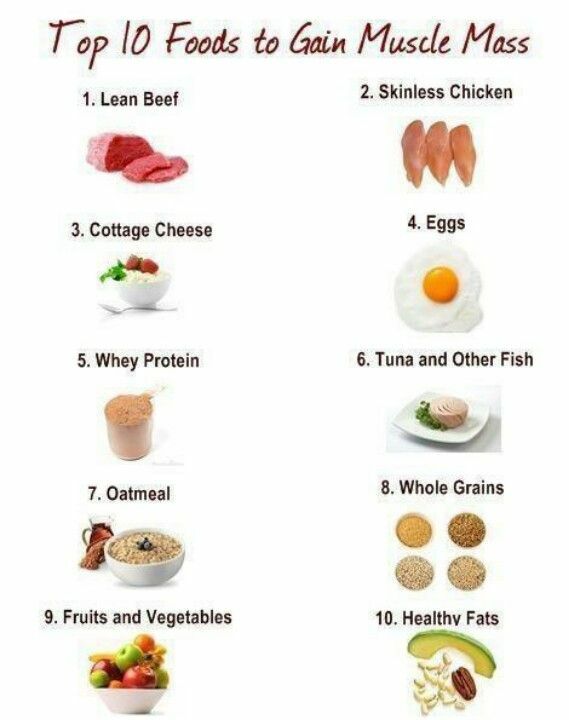 Do you want to bulk up? Then you’re on the right page. 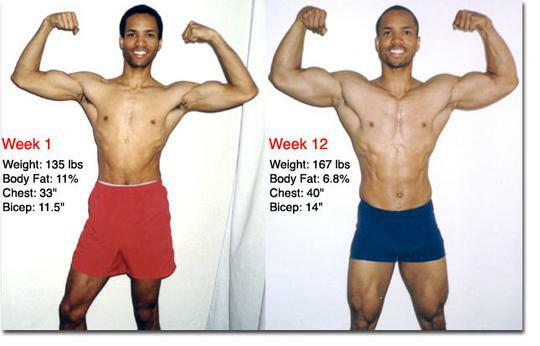 Over the next few minutes you’re going to learn exactly how to gain muscle mass.